Scholarly and innovative with visually stunning line drawings and photographs, this volume provides readers with a compelling record of the unbroken pattern of reciprocal use and exchange between the countryside and the walled city of Florence, from the thirteenth century up to the present day. looks at the villas existing in the area. 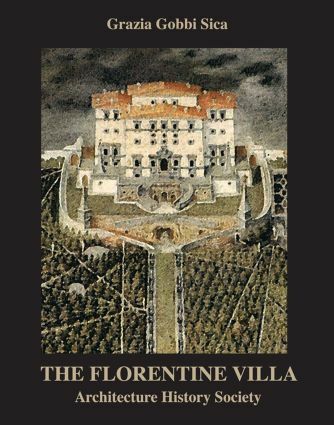 A contribution to the protection of the important cultural heritage of the landscape in the Florentine area and of its historic buildings, villas and gardens, this study makes engaging reading, not only for scholars and students in architecture, landscape design and social history, but also for the well informed reader interested in art, architecture and gardens.